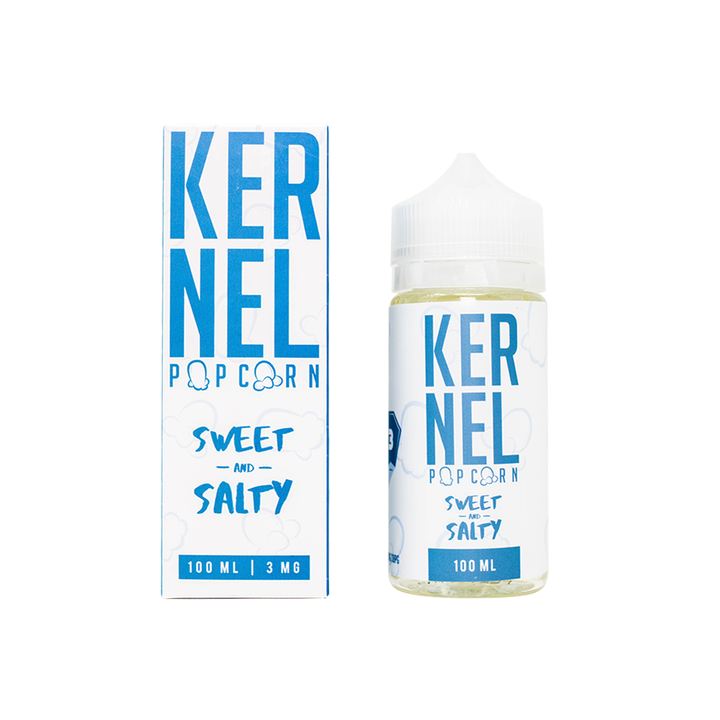 Sweet and Salty Kernel E-Liquid 100mL is a simply yet satisfying e-liquid blend that captures the flavor of a freshly popped bag of popcorn. Who doesn't love a good popcorn flavor? Now available in e-juice form you can enjoy this mix of sweet and salty all day long without the mess to clean up after. As their name suggests, Kernel Liquids is dedicated to creating spot on popcorn flavors and they have hit the nose on the head with this liquid. 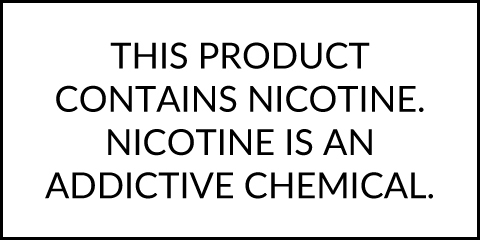 Pick up a 100mL bottle of Sweet and Salty by Kernel today with a max VG concentration and begin enjoying the delicious popcorn flavor any time of the day no matter where you go.